"This tool was so easy to use. We've tried other calculator tools but Outgrow had a variety of templates and designs as well as the flexibility of making our own formulated results." Katya’s company made over $10,000 in revenue in just a month of using an Outgrow business calculator. 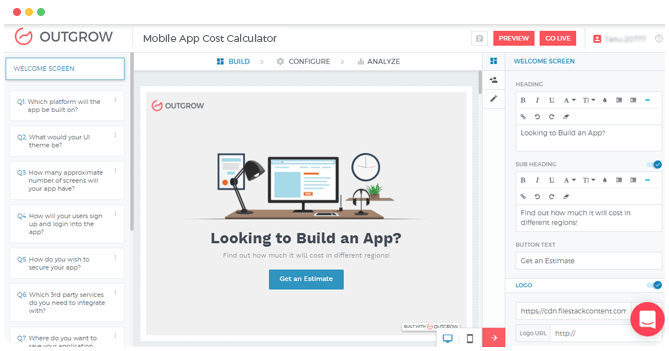 Use Outgrow To Make ROI Calculator, Pricing Calculator, Growth Calculator, Website Calculator, etc. 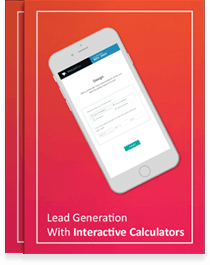 Learn how to generate qualified & relevant leads using Price, ROI and Savings calculators. keyboard_arrow_right Why calculators are great for lead generation? keyboard_arrow_right How to design an effective calculator? keyboard_arrow_right How to promote and maximize traffic? 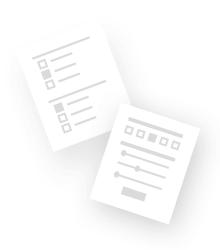 keyboard_arrow_right How to manage and follow up with leads? 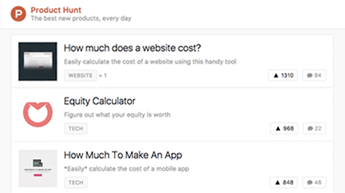 Read how smart companies are receiving 1000s of upvotes and referral traffic by submitting calculators to Product Hunt. 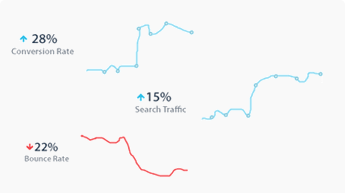 Hubspot is using it, and so are Pardot and Graphisoft. 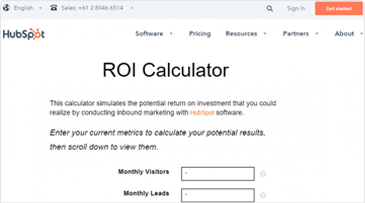 But what makes these top companies rely on ROI (Return on Investment) calculators? Let’s understand why. Find out how VenturePact used a calculator to generate 11,592 leads while increasing traffic by 15% and conversion traffic by 28%. Plans start at $14 per month. No credit card required.